Welcome to WAWASAN Group of Companies! _Jurutera Perunding Wawasan was the first company of the group formed by the founder Ir. Shim Woon Choon in February 2001. Its core business is to provide professional Civil & Structural Engineering Consultancy Services in construction industry in Malaysia. 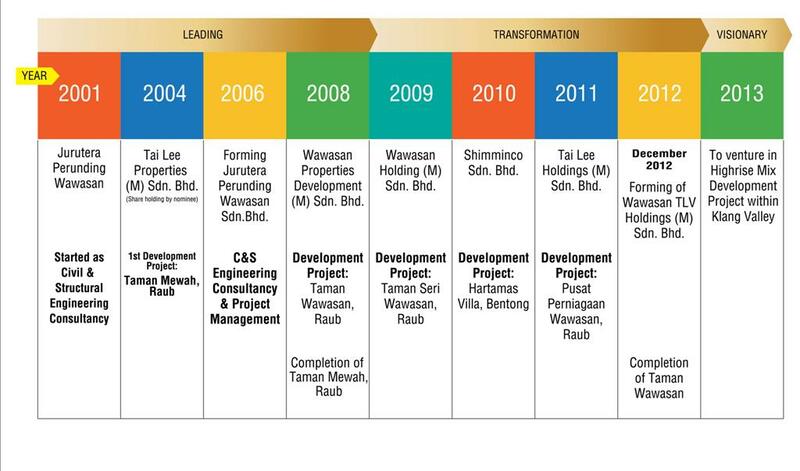 In line with the growth of Jurutera Perunding Wawasan, it was restructured to Jurutera Perunding Wawasan Sdn Bhd in 2006 by Ir Shim, and expanded the consultancy services in Project Management. Ir. Shim is a Professional Engineer, has over 18 year of experience in Civil & Structural Consulting and Project Management profession. He began his career as Civil & Structural Engineer in a local consultancy company. 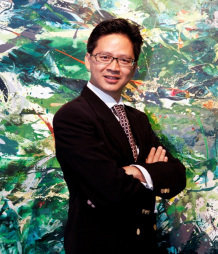 After few years of consultancy experience, he founded first enterprise of Wawasan Group of Companies, namely Jurutera Perundunding Wawasan in 2001. At present, he holds directorship in all business divisions’ subsidiary companies, and manages their business activities. • Master In Business Admistration (MBA), Victoria University, Melbourne (2008). • Bachelor of Engineering (Hons) (Civil) University of Malaya, Malaysia (1996). • Sekolah Menengah Mahmud, Raub, Pahang, Malaysia (1991). • Institution of Engineers, Malaysia (Reg.No.M16164), since 2001. • The APEC Engineer (APEC Membership No: 00148), since 2005. • The EMF International Engineer (EMF Membership No: 00148), since 2005.